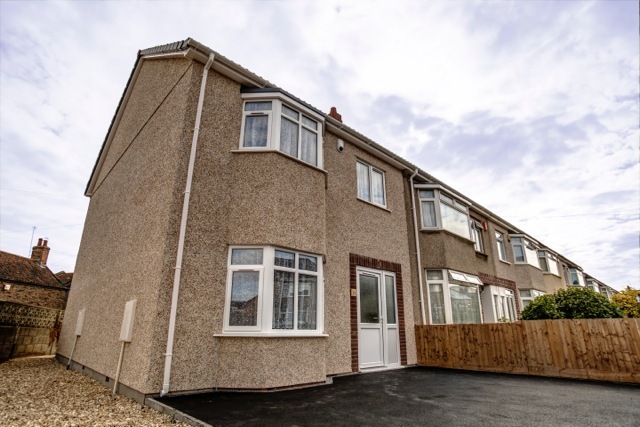 Best Change of Use of an Existing Building or Conversion, Best Individual New Home, Best Partnership with a Local Authority Building Control Team. 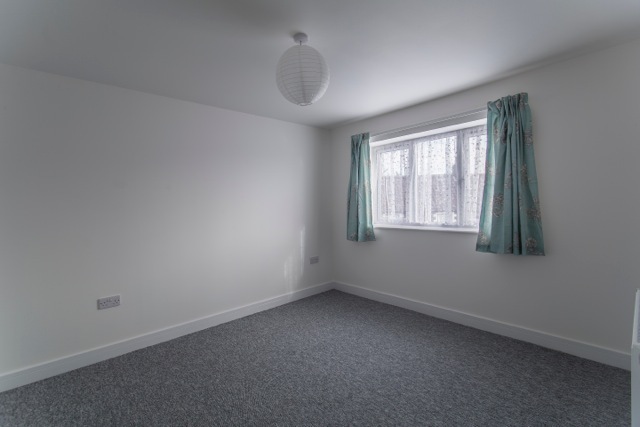 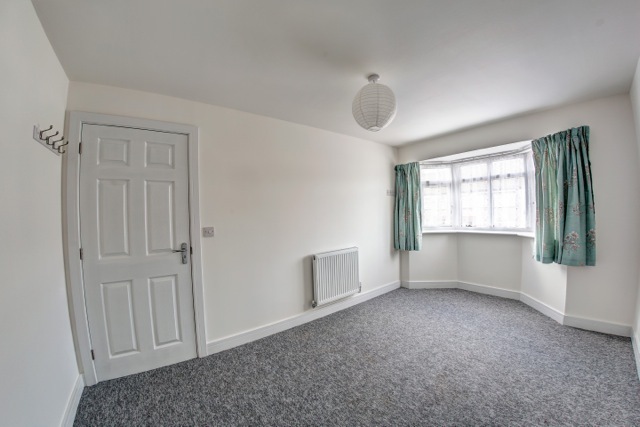 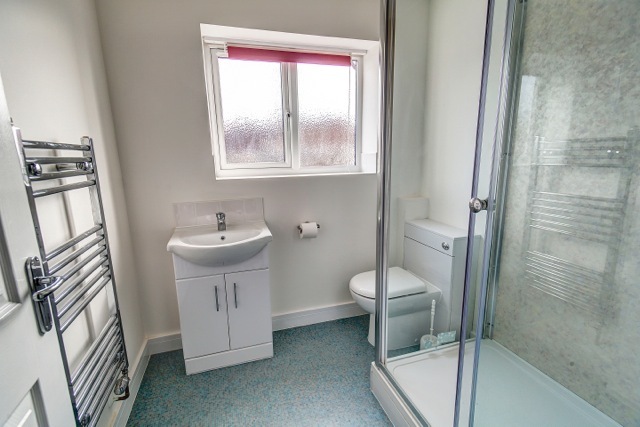 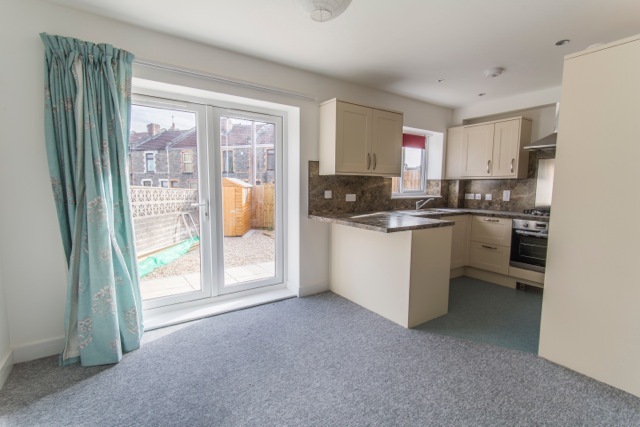 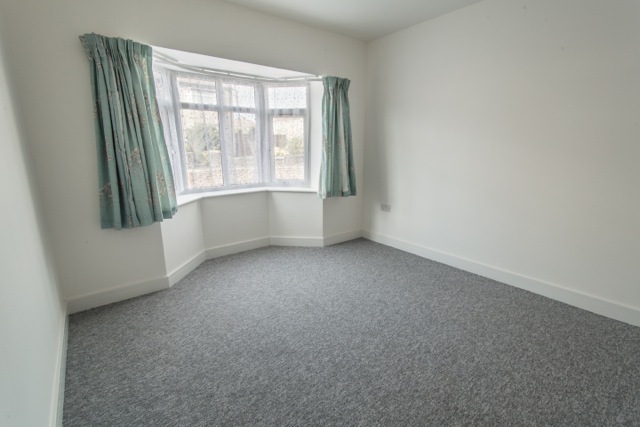 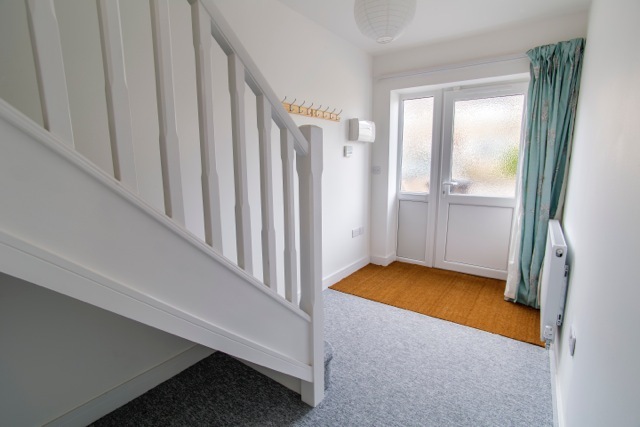 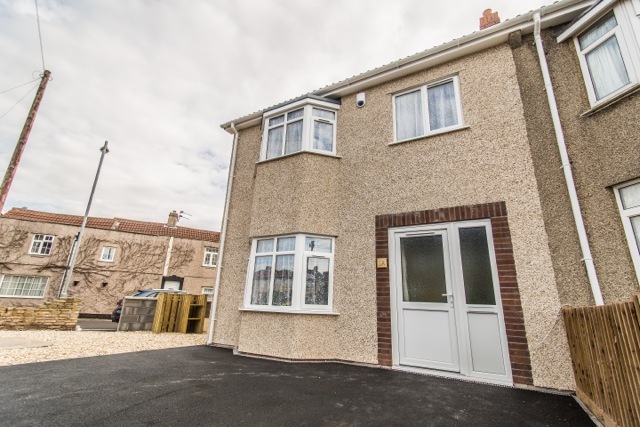 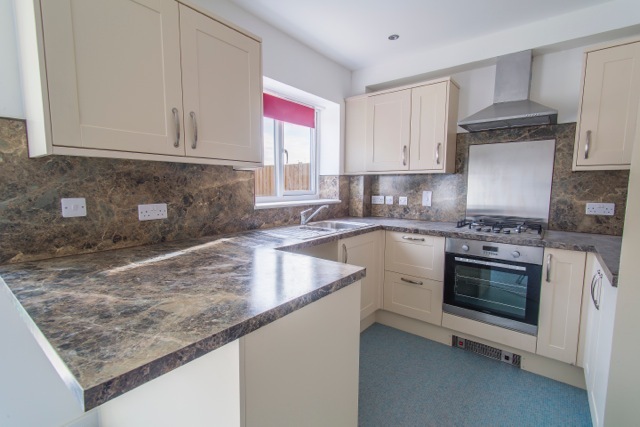 Our Best Individual New Home entry is for 1 Pound Drive, Fishponds, Bristol. 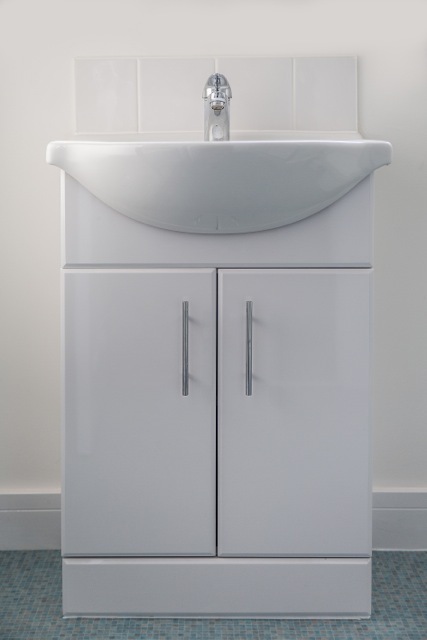 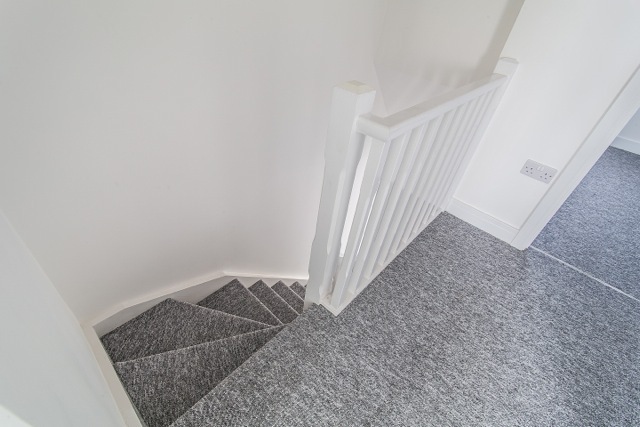 Take a look at our completion photos below.